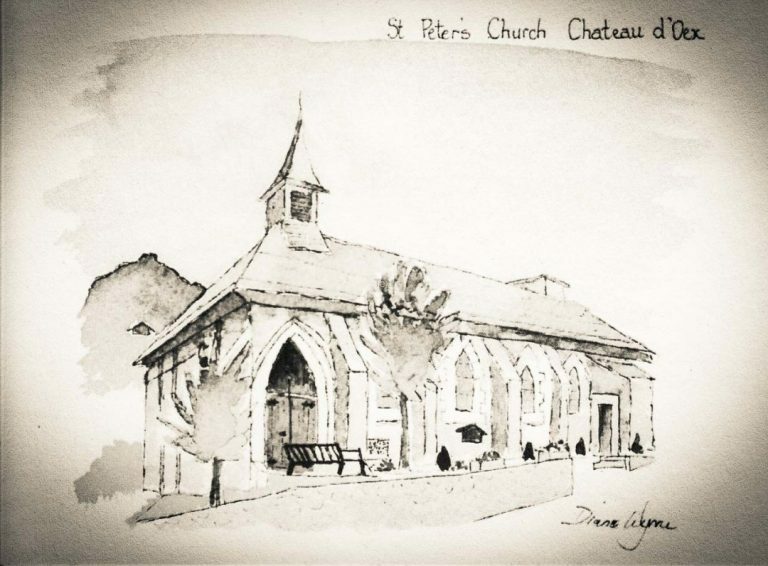 St. Peter’s is an English Anglican Church serving the Château-d’Oex and Gstaad region of the Swiss Alps. We are home to a multinational Christian family from a variety of denominations. Our vision is to reach out to the English speaking community with the love of God. We aim to be a community where people can become followers of Christ Jesus, and, as part of his community, grow to become like him more and more. We support people in discovering their own unique contribution both in the Church and the world. But above all, our aim is to see Jesus stand out for all to see. You are more than welcome to worship with us and if you have any questions please don’t hesitate to contact us. Clive has been Pastor of St. Peter’s and All Saints Church Vevey since October 2003. He is originally from Northern Ireland and is married to Yvonne. They have two children, Jacob and Rebekah. When he’s not working, you will find him up a mountain either with a bike or a set of skis. 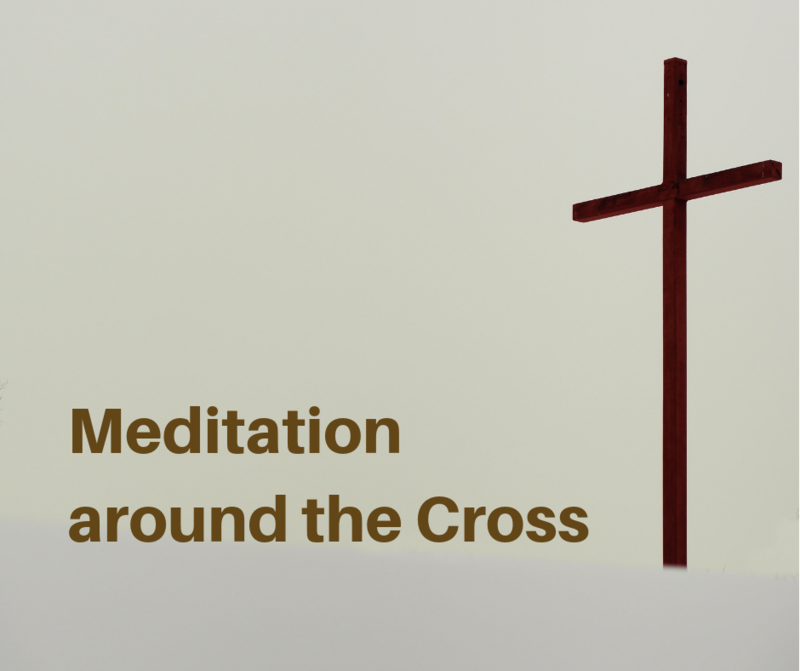 Good Friday Meditation around the Cross. Friday, 19 April at 17h30. Baptism is a public commitment to following Jesus. At St. Peter’s we welcome the baptism of infants whose parents are able to answer in good conscience the baptismal vows put to them. As well as Baptisms we also offer Thanksgiving Services, where we thank God for the gift of a new child and pray for them and for their family. This is sometimes appropriate for those who are either not yet ready for the baptism of their children or who wish to leave that option open until the child becomes a mature believer and is able to make their own decision to follow Jesus. If you would like to know more about baptism at St. Peter’s please contact the Chaplain. A wedding is such an exciting, joyful and significant event. We at St. Peter’s love to support those intending to marry by providing both marriage preparation and a wonderful venue in which to hold the service. Please note that according to Swiss Law a civil ceremony needs to be completed before a religious service can take place. A funeral marks the close of human life on earth. It is an opportunity for family and friends to gather together, express their grief and give thanks to God for the loved one who has died. We at St. Peter’s consider it an honour to share in this stage of the journey with others.